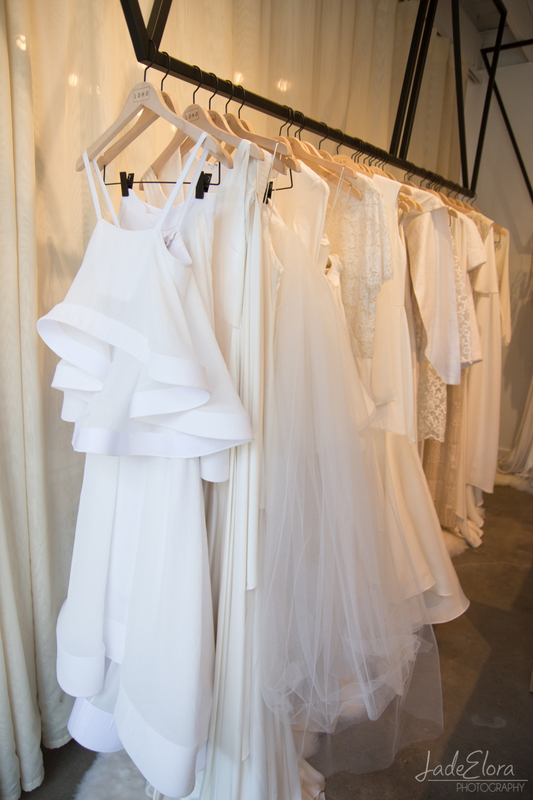 I had an amazing opportunity to take a look at the gorgeous dresses at LOHO Bride during today's special open house event for members of LA Wedding Vendors and Creatives hosted by Jessica Carrillo. 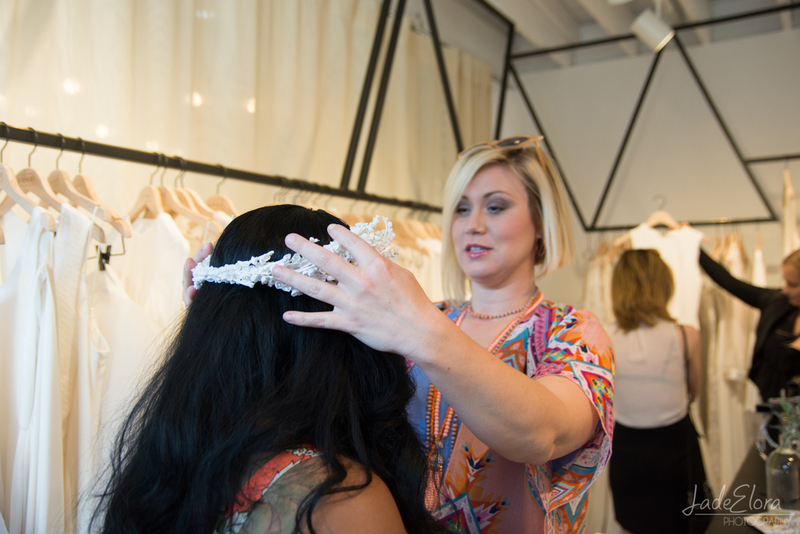 Loho bride also carries a bunch of fun accessories, like crowns, headpieces, and veils. Amy Jurist of Amy's Culinary Adventures provided delicious food. 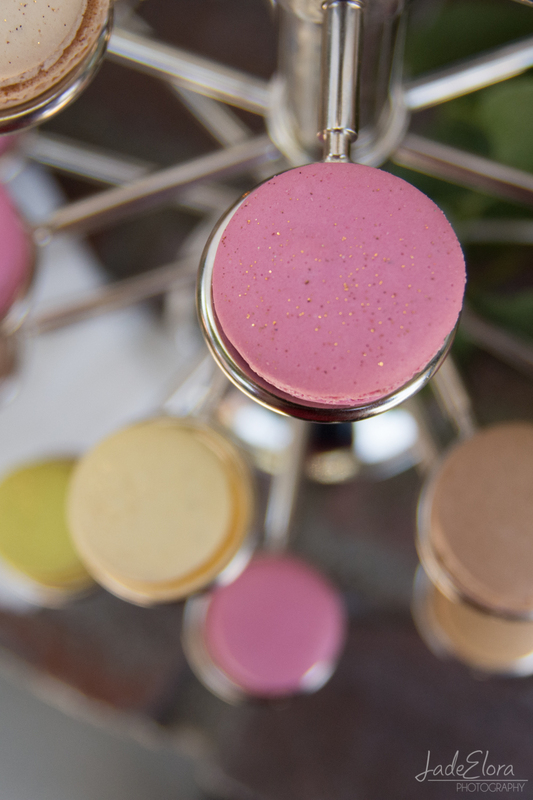 Bite-sized bruschetta, tartines with goat cheese, pear, and balsamic glaze, macaroons dusted with edible glitter, and miniature banana cream tarts. Yes, that's right, be super jealous. 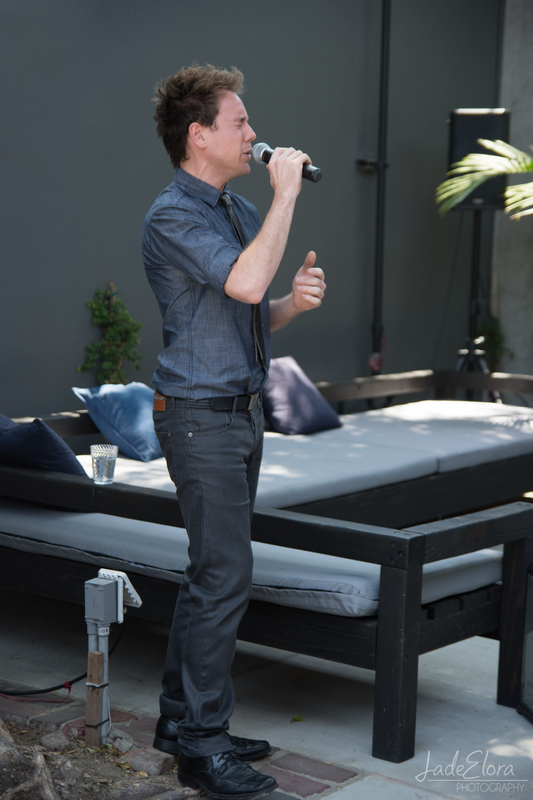 For this event, Neville Wickstrom of Nev Productions DJ'ed to a live vocal performance. 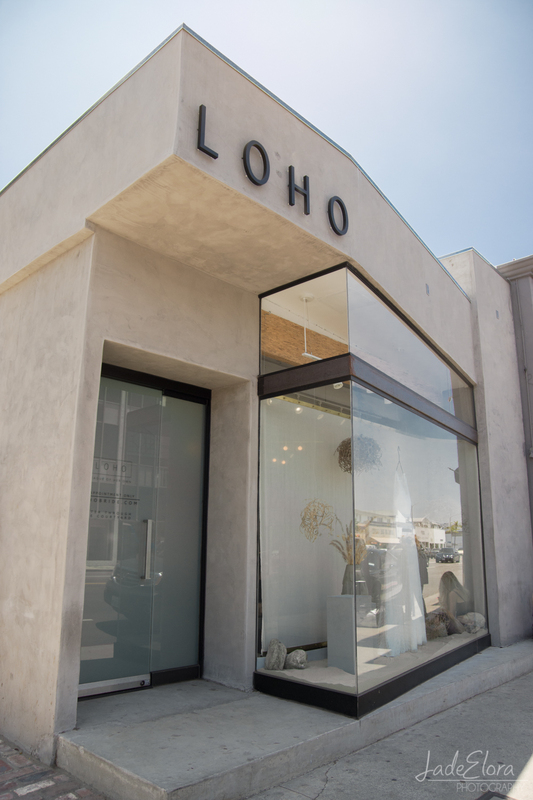 So for cool girls in need of equally cool wedding dresses, you can check out LOHO Bride's styles by making an appointment at their shop in West Hollywood.